So you need to thicken your sauce, here's how to go about creating a lovely gravy like consistency. So you’re following our sauce-based (gravy-like) recipes and you’ve got to the stage where all your ingredients are in the wok and you’ve just poured a ladle of chicken stock into the pan. Well now you need to thicken the sauce and serve! Done! Except this stage of the recipe requires a little bit of technique which we will share with you right here! 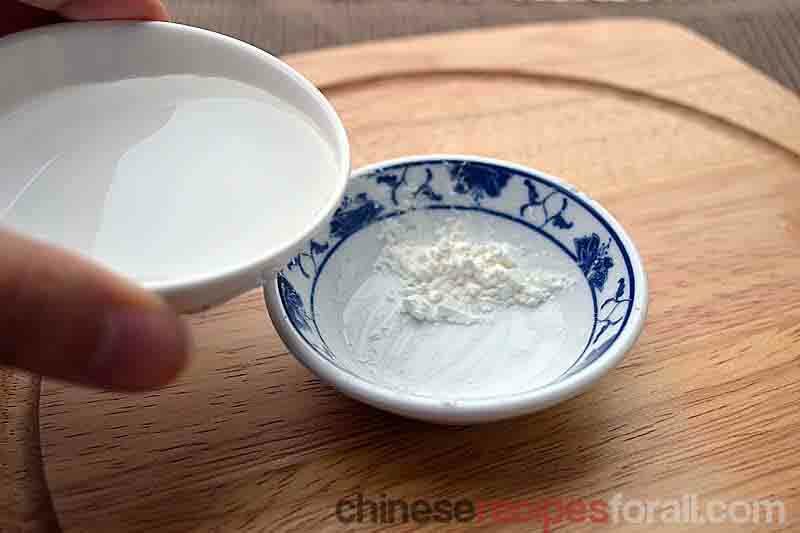 Cornflour is used regularly in Chinese cooking to thicken the sauces of your dishes. 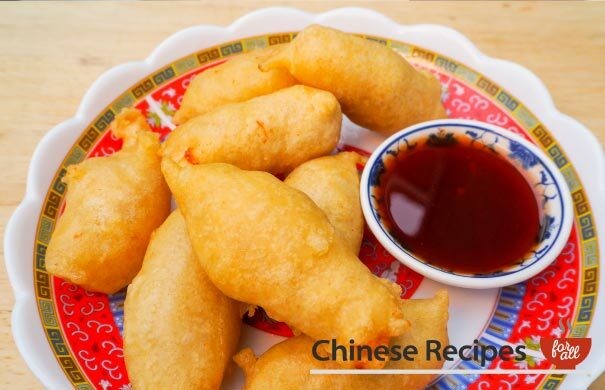 In our recipes we have written that you need to add in 2 tablespoons of cornflour mixture. Cornflour mixture in this case refers to 1 tablespoon of cornflour mixed with 2 tablespoons of water. 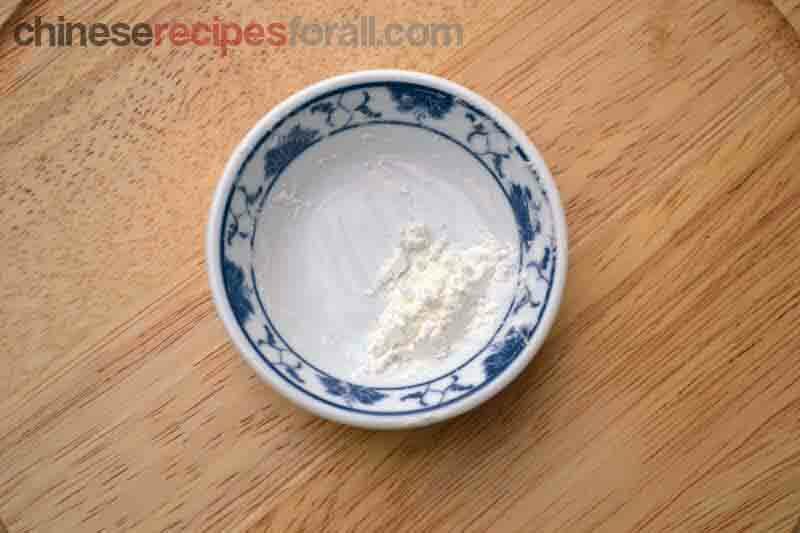 One tablespoon of cornflour into a small bowl. Pour in two tablespoons of water into the bowl and mix well. Once mixed consistency should be reasonably runny but slightly thick at the same time. Mix one tablespoon of cornflour with two tablespoons of water for the cornflour mixture to use for sauce thickening. So now you have the cornflour and water mixture and you’ve just poured a ladle of chicken stock into your wok on high heat, just when the stock is about to boil gradually pour in the mixture and stir constantly. 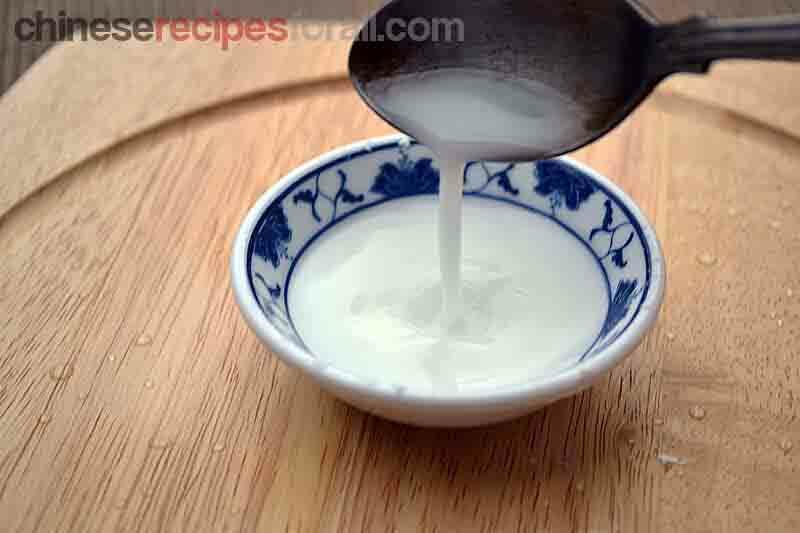 You will find that the sauce gradually gets thicker and thicker. Stop pouring when you are satisfied with the gravy-like consistency. (If it isn’t thick enough you need more mixture, or alternatively stop pouring if it gets too thick). If it does get too thick, add a little bit of stock back into the wok and mix well. Chinese Cooking may terrify some people but it can be made 100% easier if you have some of these top 10 store cupboard essentials ready to help you along. It must be said that there are a LOT of Chinese sauces. We’re going to list our favourites and the one’s we like to use most often. So you’ve finally made the trip to the Chinese supermarket. You enter and you are bedazzled by row after row of jars, packets, brands, all the things. Where do you start? Well here are top 5 things to do to get you started! 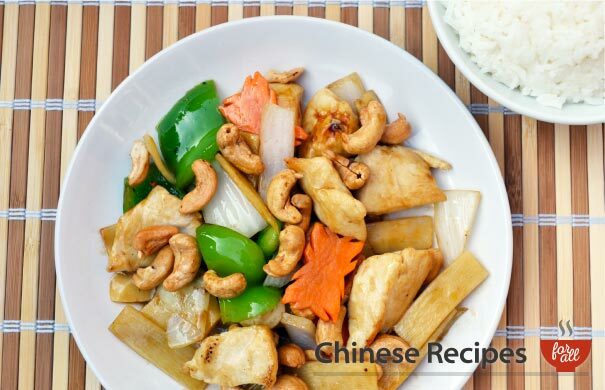 Here are our top ten tips for cooking Chinese food recipes. 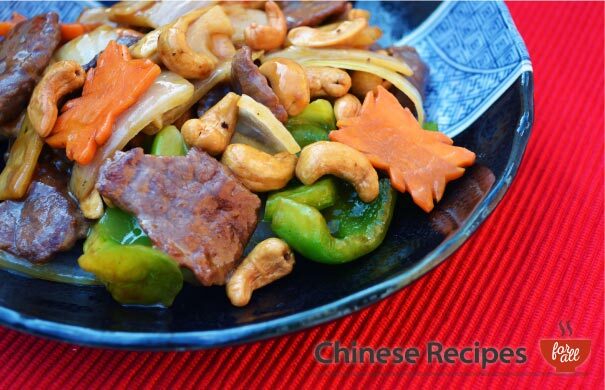 No more “How do I cook Chinese food?” and “Where can I buy black beans?” It is all answered here for you!